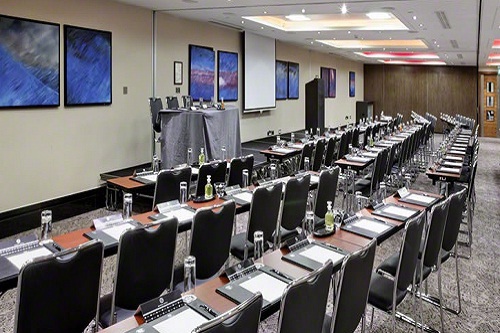 The 5-Star Grange St. Paul’s Hotel is a spectacular events venue that overlooks the St Paul’s Cathedral, where you can host business meetings, corporate functions and private events in London. 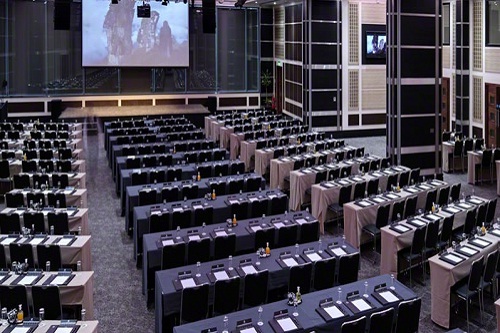 The Hotel offers 23 flexible meeting and events rooms which are spread over two expansive floors and offer a capacity of 2,000 people across both levels. 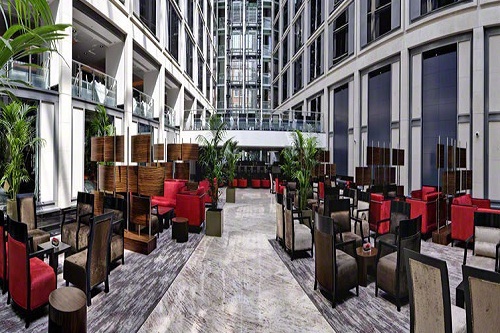 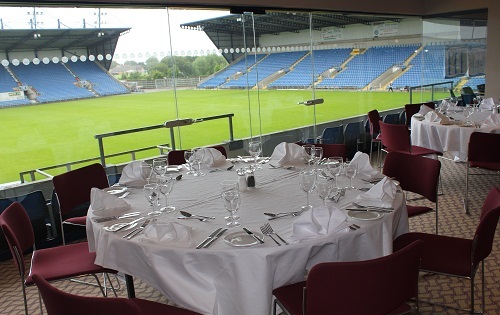 The luxurious Royal Suite and Executive Club Lounge can be set up for meetings or dinner functions, whilst a spectacular Sky Bar with conservatory, a modern Atrium and intimate nightclub venue are available to hire for informal events or private parties. 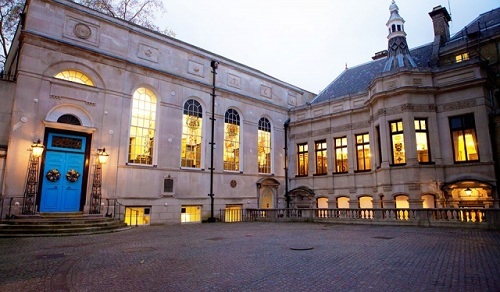 PC and printing facilities are provided in their comfortable Business Centre. 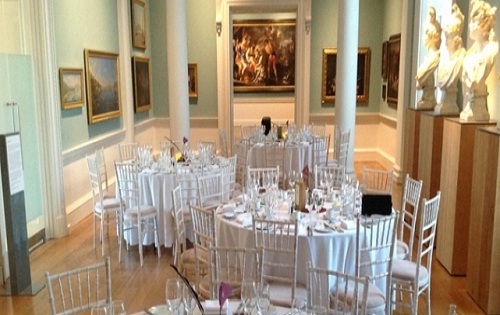 Grange St. Paul’s Hotel is also available to hire for marriage ceremonies and wedding receptions, and is fully licensed for weddings and civil partnerships. 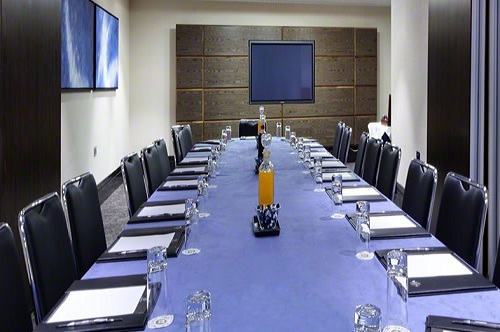 All of Grange St. Paul’s meeting rooms are air-conditioned, fitted with state-of-the-art audio-visual equipment, optical connectivity and Wi-Fi, and beautifully finished to ensure that your meeting or event makes a lasting impression.